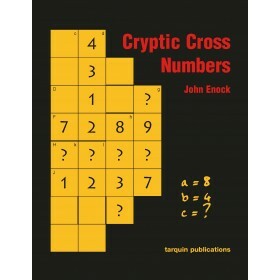 Cross numbers are the mathematical equivalents of crossword puzzles. 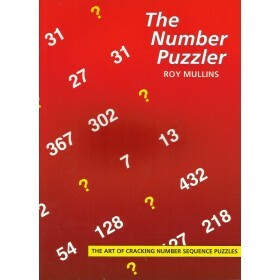 The earlier puzzles in the book only require simple arithmetic and basic knowledge, but, as the sequence continues, so the level of difficulty increases. 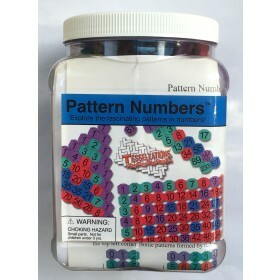 The later ones also demand some enjoyable logical reasoning to tease out the solutions. 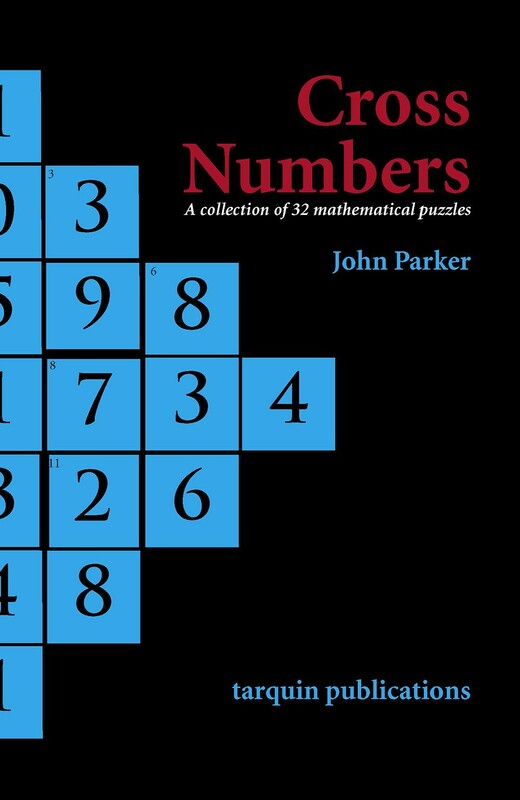 For the final puzzles, access to a calculator would be helpful and some would say essential. 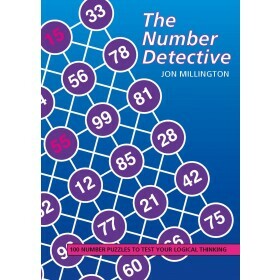 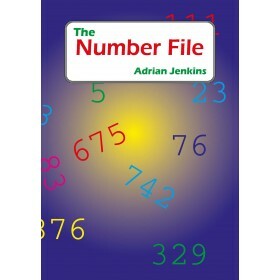 Anyone who enjoys arithmetic and likes to search for patterns and relationships between numbers will find much to please them in this book.